My bachelorette party to Foxwoods Casino was a blast – our limo was very clean and really fun. Our wedding day limo and shuttle service was perfect…on time and so professional – all of our guests were so impressed and happy not to be driving. We even used your service to get to and from the airport for our honeymoon! The experience (for everything) was outstanding! Just a quick email to say thanks for two great trips. Many thanks to your drivers...wouldn't hesitate to use your service again if the need arises. We are missing America already and all the friendly folks we met. Looking forward to returning one day. Thanks again! Thank You! Thanks to your services, my family was able to relax when Grandma and Grandpa traveled from Florida to Chatham. From the time I made the reservation to the time the driver dropped off my grandparents, the professionals at your company showed excellent care to detail and customer service. My grandparents have not stopped raving about how nice their driver was and how smooth the drive from Boston to the Cape was despite it being Memorial Weekend. Thank you from my entire family to yours for showing such concern and compassion towards two elderly, weary travelers. We wish you the best of luck with building your business and will be referring all our friends and family to you. 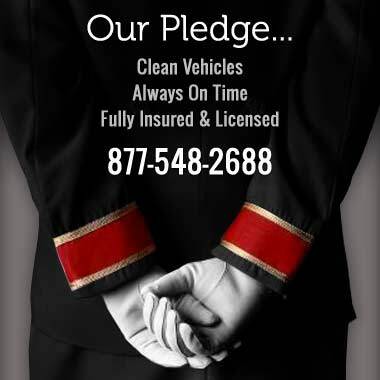 ...Reliable service, friendly professional drivers, and a nice, clean car.